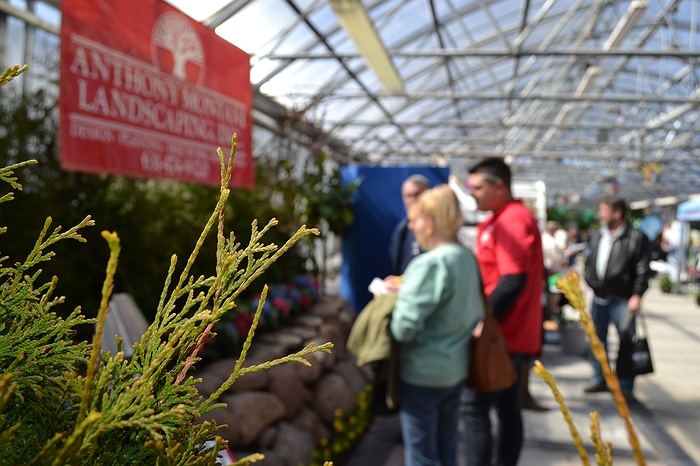 Subject: LongIsland.com - Your Name sent you Event details of "2019 Brookhaven Town Home & Garden Show"
The Brookhaven Highway Department will host the 2019 Brookhaven Town Home & Garden Show March 123-24 and March 30-31. 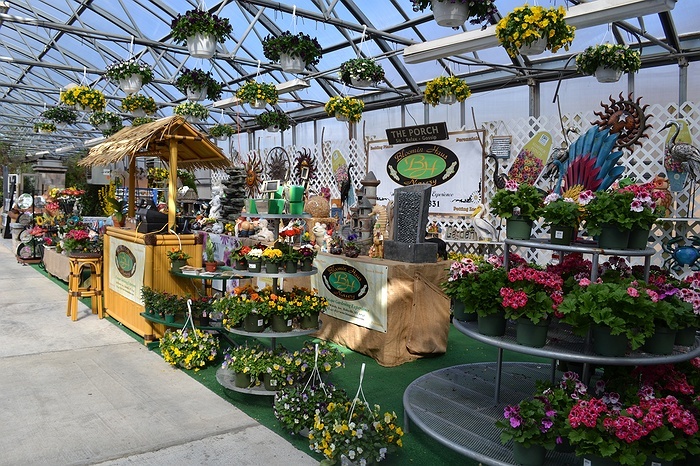 The Show is an excellent opportunity for businesses to display their services -- landscaping, garden centers, awnings, stonework, driveways, garden structures, sprinklers, siding and windows, interior decor, gutters and more -- and for attendees to see some unique and innovative ways to improve their properties this spring. 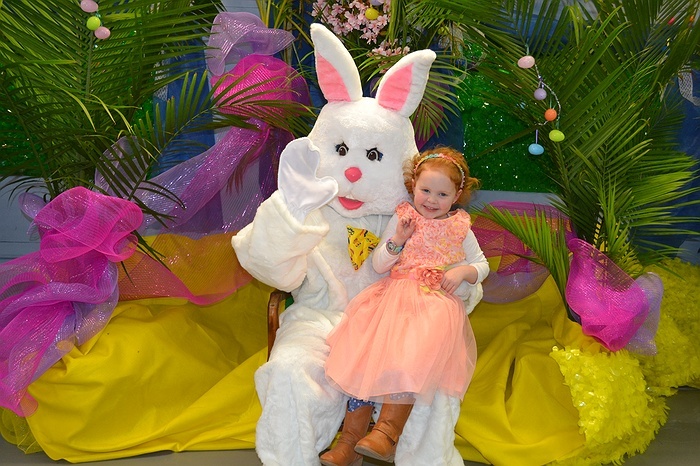 With paid admission, attendees can also enjoy educational workshops (for kids and adults), take photos with the Easter bunny and visit the Animal Preserve.